The fabulous service displays a high level of quality at this bar. Screwdriver is ranked 4.6 within the Google grading system. The most original bar hidden in the streets of Skopelos town! 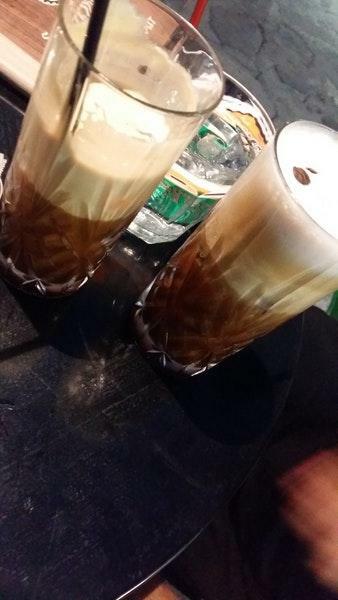 The drinks and cocktails are the best quality! 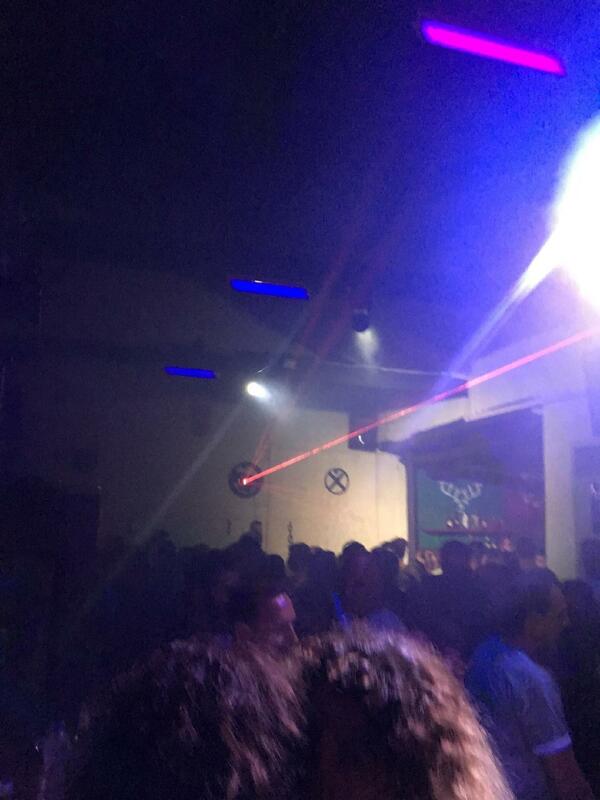 The DJ is always attend for the.customers, so that there is a fun atmosphere and don't be surprised if there is a party going on! 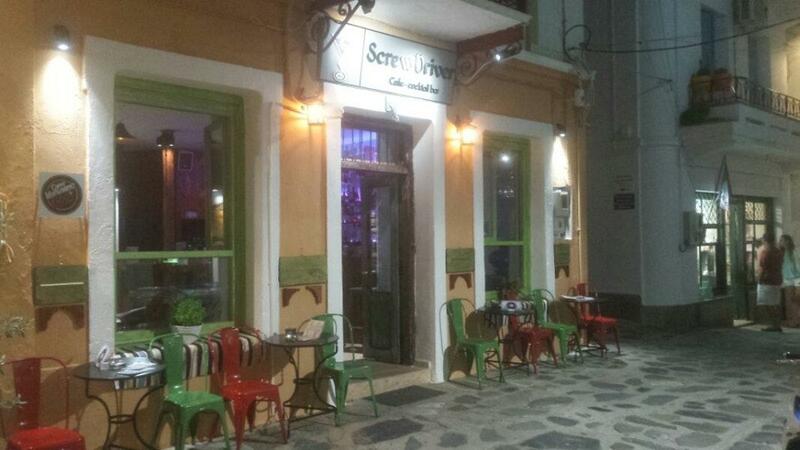 All in all, screw driver is a must for your Skopelos nightlife experience! These guys' homemade cocktails are divine! Nice atmosphere, nice drinks, nice everything!